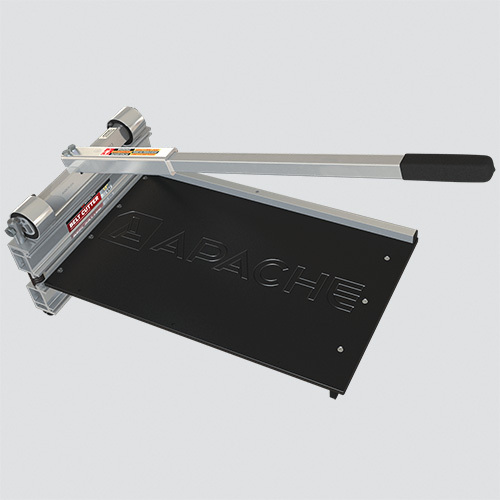 Apache's 13" belt cutter is the perfect tool for cutting belt quickly, safely, and accurately, every time. 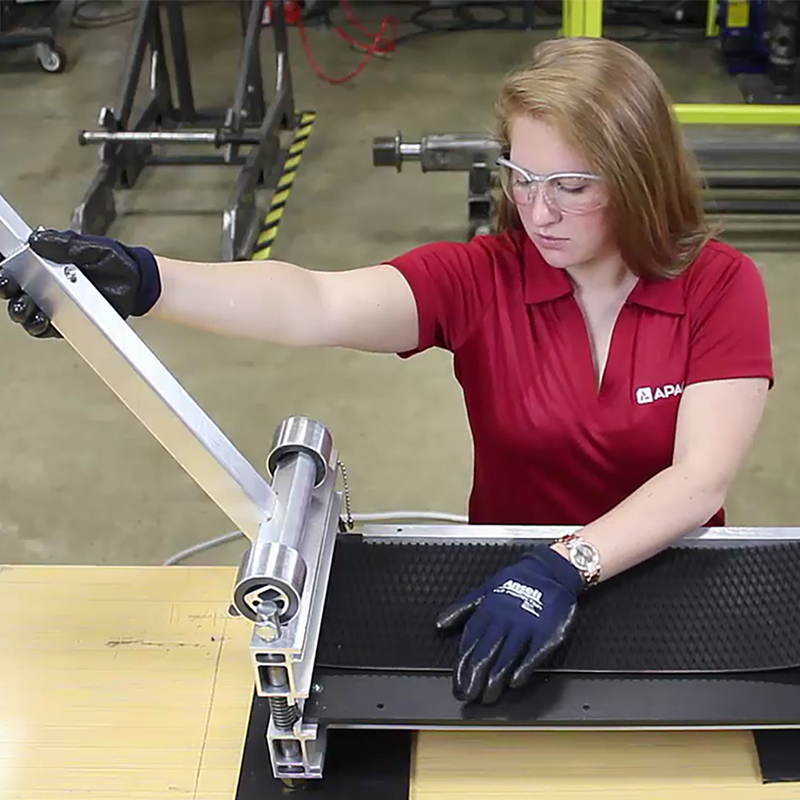 Made in the USA and backed with a 1 year warranty, the 13" belt cutter is the perfect tool for your belt cutting needs. 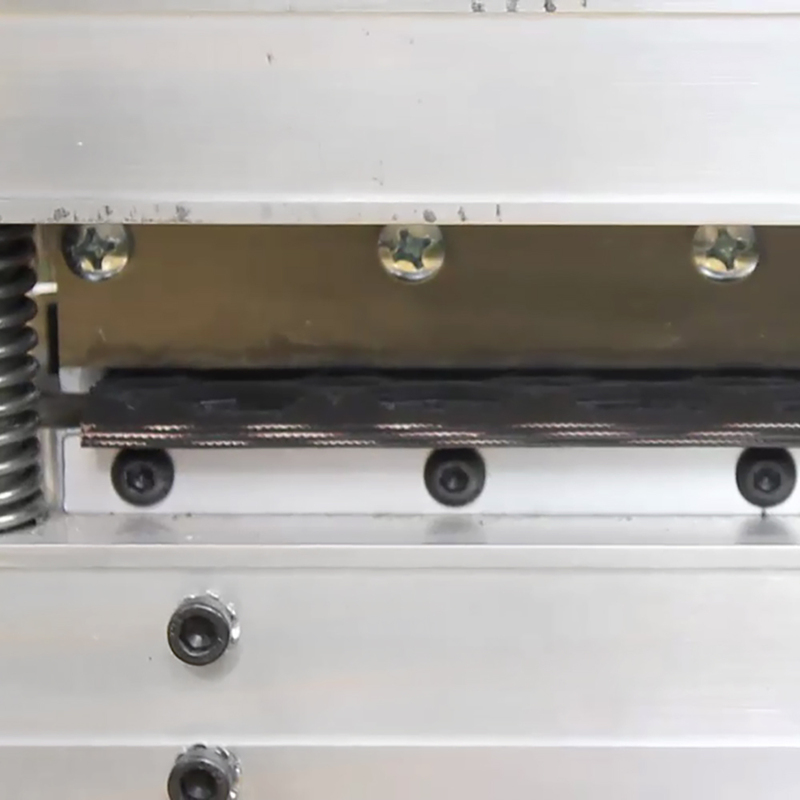 Ideal for belts up to 13" wide.